One of the most popular anime series in years is now available for streaming through Netflix. 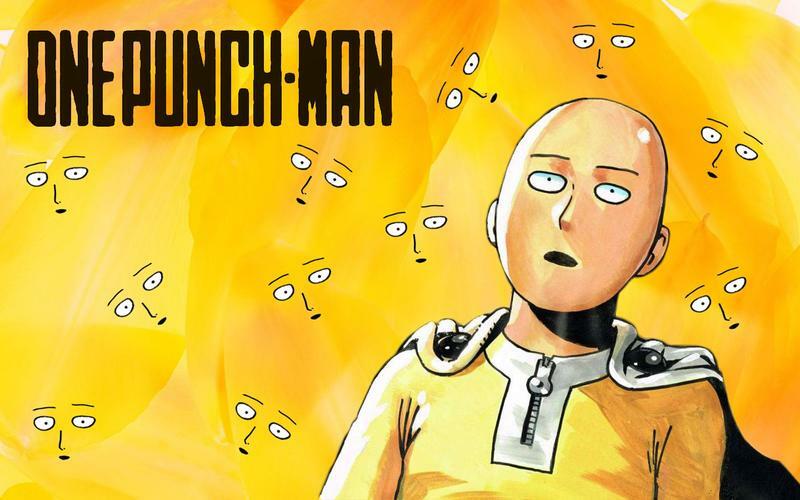 One-Punch Man is a success story in the making after starting out as a webcomic and becoming popular enough to make the leap to full-fledged anime. One-Punch Man follows the exploits of an average man named Saitama who becomes a superhero simply because it's his hobby. However, after obtaining an absurd level of strength, he becomes bored with his powers because he is unable to find anyone strong enough to fight him. The official description is just as hilarious as the show. The series is a comedic deconstruction of Marvel and the rest of the superhero boom that pop-culture has been experiencing for the past decade. It started out as just a webcomic with a mysterious writer named One, and it has since become an international sensation. One, by the way, still continues his weekly publications despite the ongoing success. Currently, only the first season of the show is available for streaming. Netflix has expressed interest in helping anime reach Western audiences, and it has made progress with popular anime like Attack on Titan, Naruto, Sword Art Online and Berserk. However, it hasn't committed itself to the series' second season yet. Why not watch it and help give its popularity a boost? Netflix needs incentive to track down the license, and watching it is the only way.